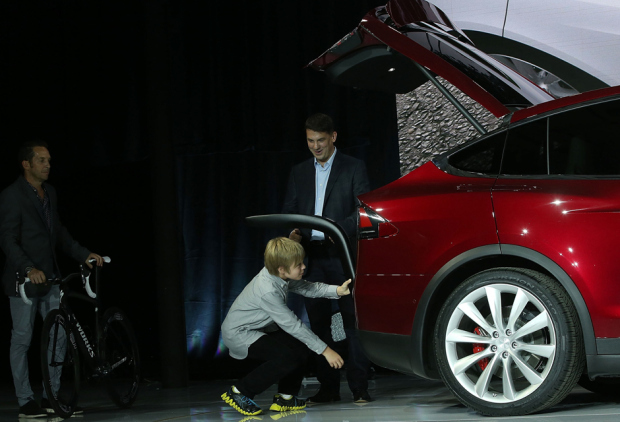 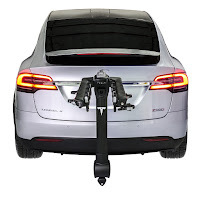 As of today, you can buy the Model X hitch rack directly from the Tesla store for $539. 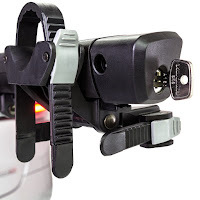 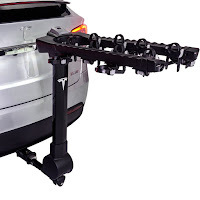 To use the hitch rack, you would have to have either a pre-installed accessory hitch for $200 or the $750 tow package which includes a 2" hitch receiver capable of towing any payload under 5,000 lbs on the 20" wheels or 3,500 on the 22" wheels. 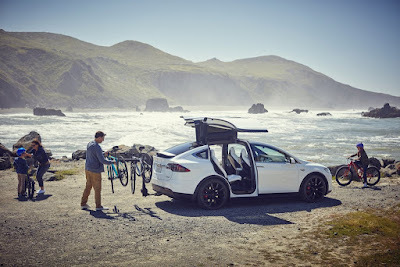 The Model X Hitch Rack is a premium tilt-down rack designed exclusively for Tesla, is identical to the currently recommended hitch rack by Yakima, but $40 more expensive. It is ready to install - out of the box - thanks to the AutoPin™ and locking SpeedKnob™Pin. To load and secure your bikes, Zipstrips™ are provided. Uppderhand™ will allow you to hold the padded arms and fold the rack down when opening the rear. 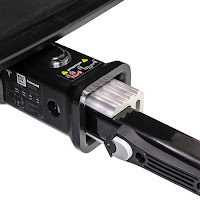 The hitch itself is capable of carrying up to 4 bikes of 20 lbs each, or 120 lbs. The rack weighs around 44.0 lbs and is currently available for North American market only. 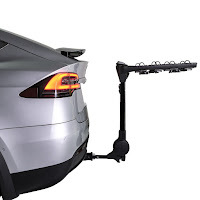 To carry skis/snowboards you would have to buy an extra hitch rack for that. 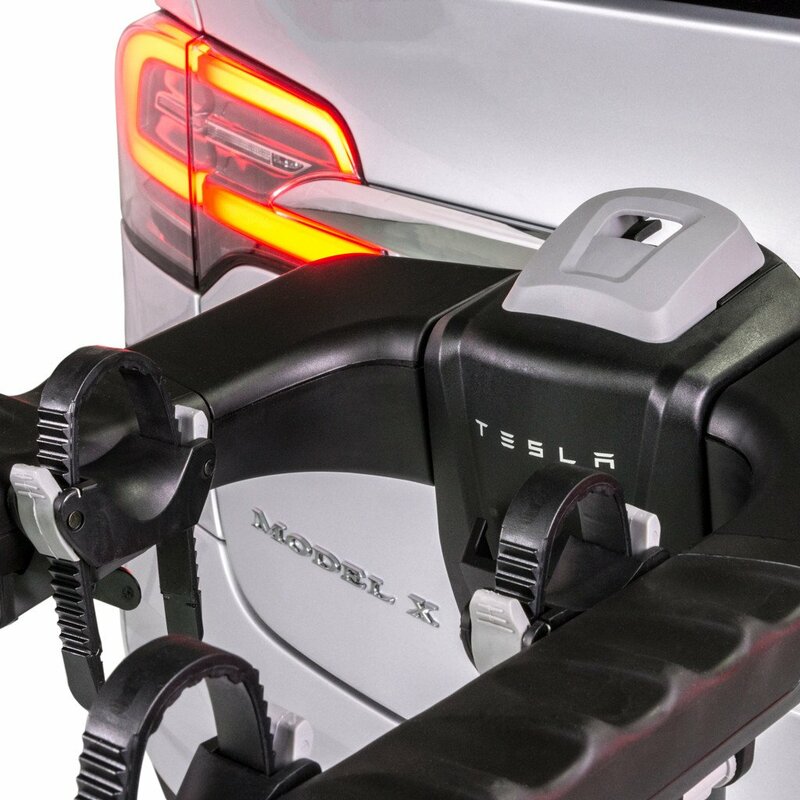 During the launch of the Model X on September 29 2015, Elon Musk demonstrated a minimalistic accessory hitch for the SUV, unfortunately that one never made it to the production line.